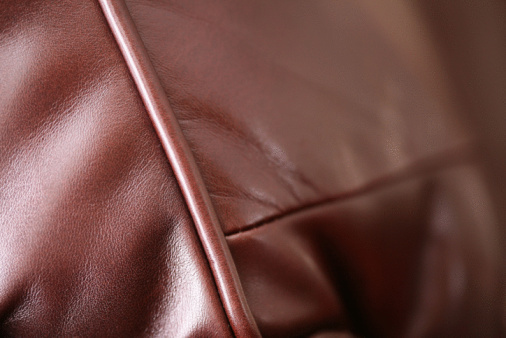 With everyday use, couch cushions are often subjected to food and drink spills, shedding pets and dirt. Before cleaning soiled couch cushions, it's important to check the care manual or tag for the proper cleaning method. If your couch cushions are labeled "dry-clean only," there's no need to call a professional cleaning service right away. A few common household items are all you need to remove most spills and messes from your cushions. 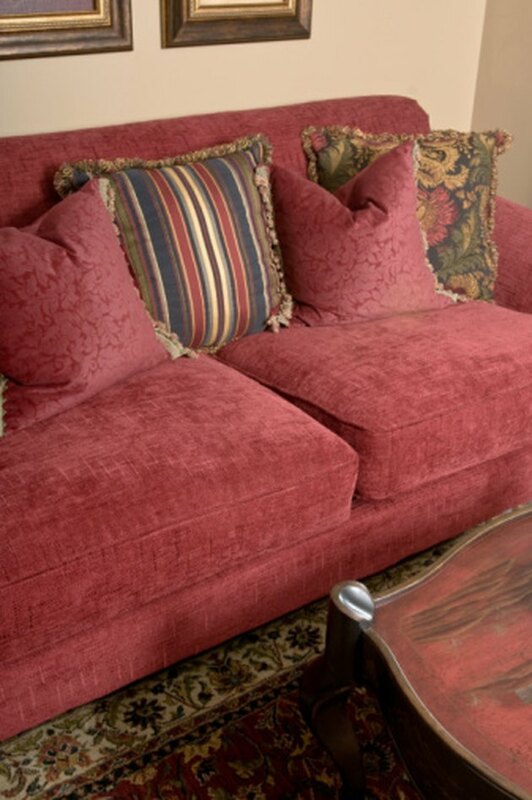 Vacuum "dry-clean only" couch cushions on a weekly basis to keep them clean. Remove the cushions from the couch if possible, and sprinkle them with an even layer of baking soda to cover. Allow the baking soda to sit for at least 15 minutes to absorb any odors or spills. Vacuum the couch cushions thoroughly with a soft brush or upholstery attachment. Spray any dirty or stained areas with an upholstery dry-cleaning product. Allow it to sit for the amount of time indicated on the package. Wipe the couch cushions thoroughly with a clean white cloth, and allow them to air dry for at least 15 minutes before placing them back onto the couch.